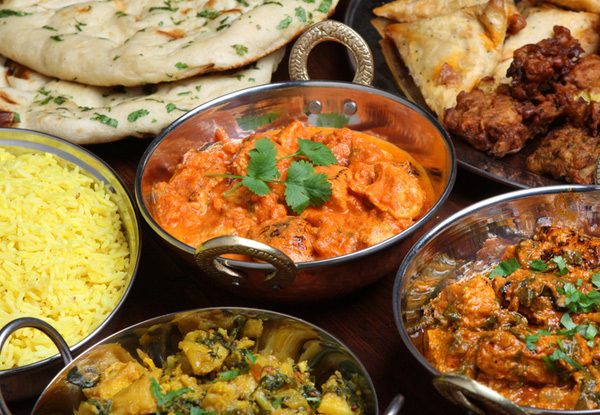 For a truly authentic Indian cuisine, look no further than Castle 91. 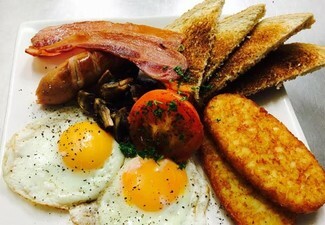 Situated in Tauranga, this restaurant has the perfect mixture of perfect sized portions, incredible food and loads of options for you to thoroughly enjoy yourself. Have date night sorted, or opt for take-out with both options being just as divine. Escape to India for lunch with this tantalising menu and exotic atmosphere making you feel right in the heart of this cultural gem. 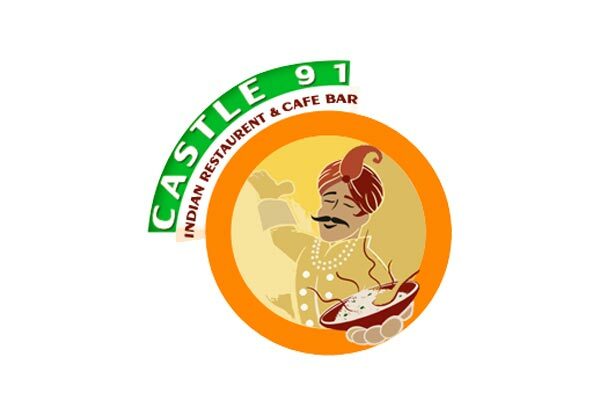 Castle 91 Indian Restaurant Tauranga was established in 2012 in King country. 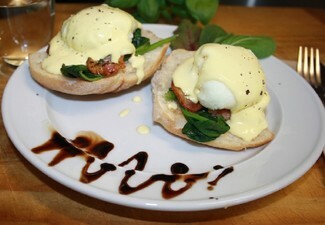 The name Castle 91 is befitting, located in King country and serving up dishes right for a King. Be treated like royals by Castle 91's staff and let their five-star chefs tantalise your taste buds with its Indian atmosphere making you feel a world away. 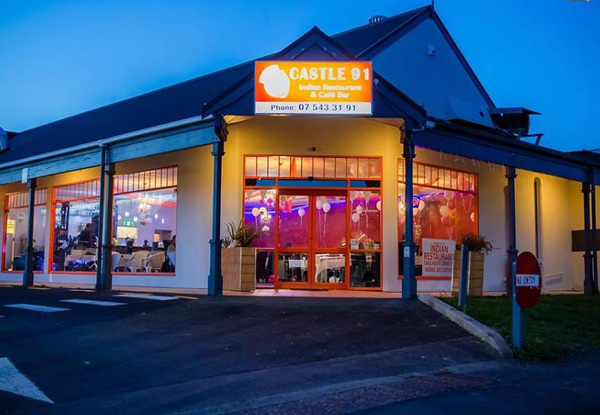 Castle 91 Indian Restaurant Tauranga won Menulog's national award consecutively in 2014 and 2015 and is a fully licensed BYO. With a great selection of local & imported wines, tap & bottle beers, juices, mocktails and cocktails this restaurant provides something for all your family members. Bookings essential. Subject to availability. Valid for lunch and dinner. Vegetarian options available. R18 for alcohol. Always drink responsibly. Host responsibility applies. If alcohol is purchased, food must be consumed. This voucher cannot be used to obtain a discount of 25% or more on alcohol. Maximum ­one voucher per order. Must be used in one visit. Not valid on public holidays. No refunds unless required by law. No cash back. Not to be used with any other offer. Liquor Licence #:21/ON/22824/2018.